← Angular training in Mumbai : – Webpack issues. 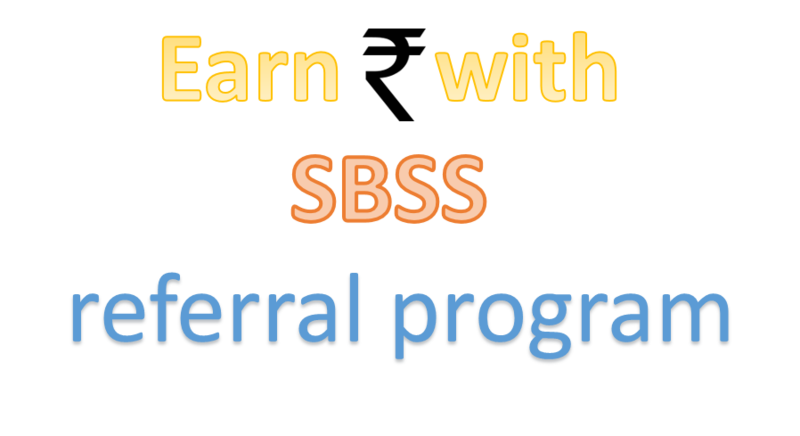 Comment on Current Courses by StepByStepSchoolsSupport. You can attend next batch when scheduled we will update you with exact date for Design Pattern batch. We have emailed you the details for it. For 5 years registered subscribers we already have ReactJS and NodeJS video training. For subscriber we have already released videos under subscription. yes lunch and tea will be provided.